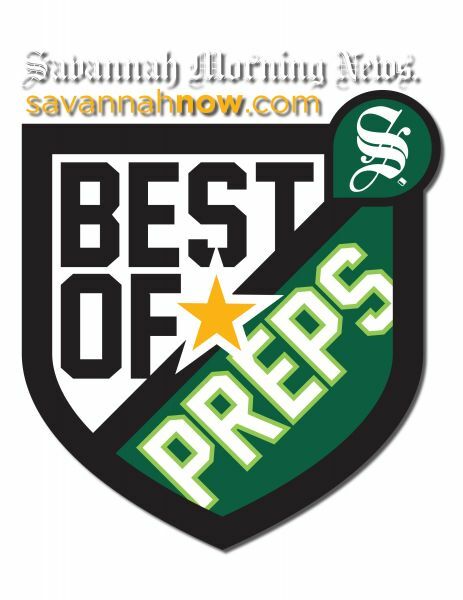 Best of Preps 2018 | CitySpin Savannah Your Ticket to Savannah Events! NOTE: General Admission tickets are sold out. If you'd like to be put on a ticket wait list, please contact Yvonne at ywilemon@savannahnow.com or 912-247-1247 with your name, phone# and how many tickets you'd like to purchase. Each year, the Best of Preps banquet honors the top players in each sport from area high schools. 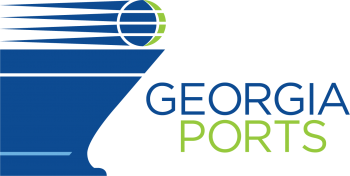 Former NFL player and University of Georgia standout , and analyst of ESPN College Football Primetime, David Pollack will headline the 2018 Savannah Morning News/savannahnow.com Best of Preps banquet, presented by the Georgia Ports Authority.